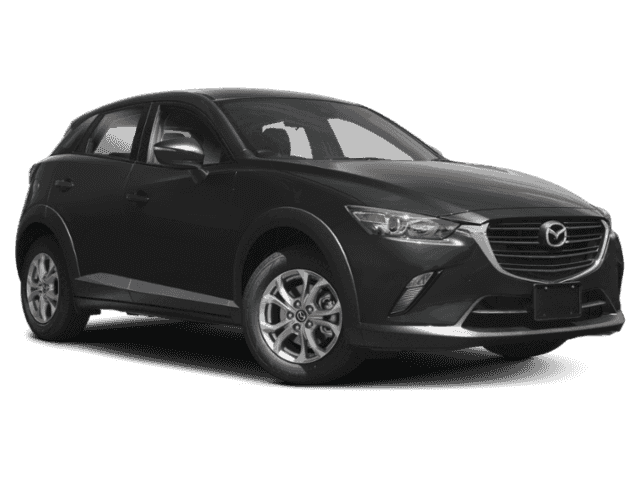 Let’s break down just how much we have to offer here at Mazda of New Rochelle, so you can feel more at home from the second you walk through the doors to our showroom. 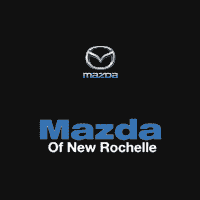 Once you’re an owner, Mazda of New Rochelle is still here to help you have the best experience possible. 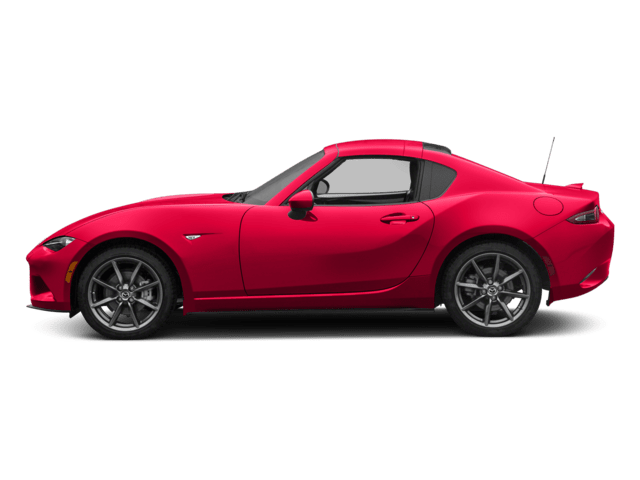 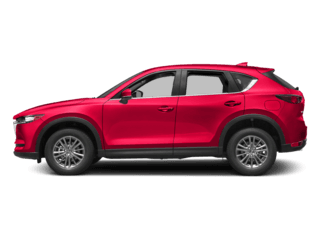 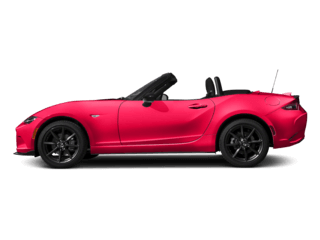 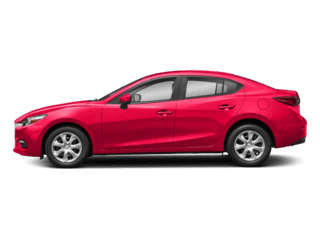 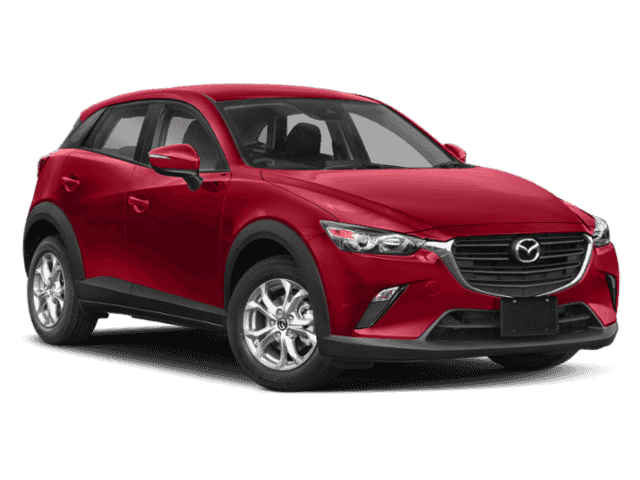 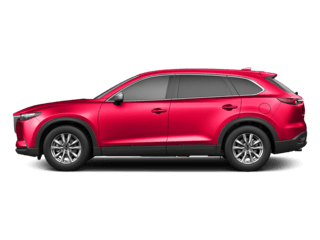 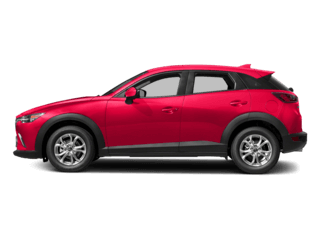 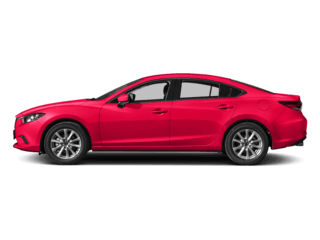 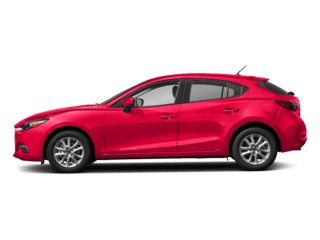 Our customers love our on-site car service and maintenance staff and department, where highly trained technicians use the best equipment and only certified Mazda parts on your car, keeping your model running smoothly and reliably for years to come.